If you’re having a beach theme wedding, let your guests know ahead of time by sending them a beach theme wedding invitation! There are so many to choose from! Go with something chic and elegant to make an impression or something fun and whimsical to excite your guests. No matter which type of invitation you go with, your guests will be thrilled when they receive them in the mail and will be looking forward to your special day. 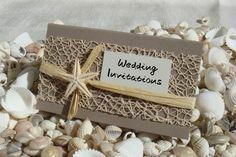 You can choose to have a simple and elegant beach wedding invitation card that will only allude that you are having a beach wedding. Something simple like a stylized wave can look appealing. Also, you can consider using other ocean and sea imagery to make the perfect wedding invitation. 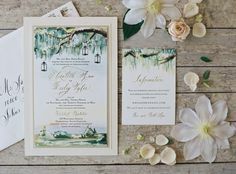 In case that you are interested in making your wedding invitation more whimsical and different, the beach theme wedding gives you many options for that as well. There is a lot of ideas to choose from, but also amazing colors such as turquoise, coral, shades of blue, that would make your wedding invitation just perfect. What I like most about the weddings, in general, is that details can make a difference and the same goes for wedding invitations as well. Since the details do matter, make sure you incorporate something personal or something that has some meaning to you as a couple. The personal touch will appeal to your guests and leave an impressionable mark on your wedding memories. In case that your wedding takes place on a remote beach, you could think of incorporating coordinates so that your guests can find it. Also, you could use simple map design to lead them to the beach, and there is a bunch of ways to do just that in a simple and elegant way or make it special and interesting. All in all, for the invitation it is important that it is cordial and heart felt. After all, it is your wedding day; you would want to share it with people that you care for and just have fun. It is usually what most weddings are about, but beach weddings especially. So, enjoy the wedding and the process of making memories with people you truly care for in an ambient that is romantic and calming. 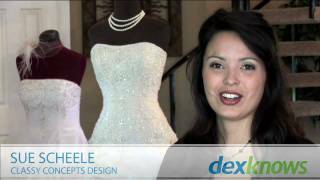 PreviousBeach Wedding Attire – What To Wear To A Beach Wedding?